Pssssst – want to buy some Moo cards? Well, I did! I did it again! I just can’t stay away from their beautiful card stock-y goodness! 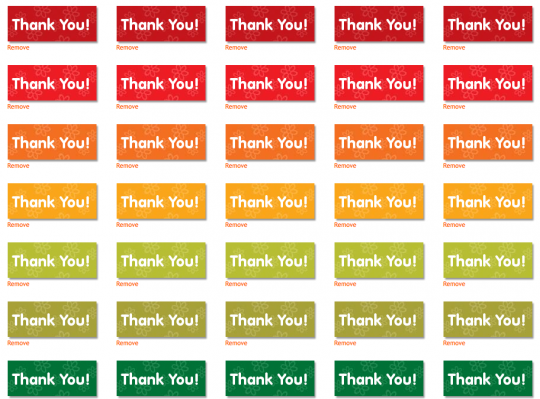 This time I just ordered some text cards that say ‘Thank You’ because I am weak and pretty things slay me. Here’s a link you can follow to get 10% off your order, but the jokes on you, because if you do, I get Moo money!! Mmmmmuuuuhuuuuuaaahhhahhhhaahh!!! I like their one slogan: Get more moolah to buy more moo. It would be fun to have several short phrases prepared for various occasions. You could keep different ones in different pockets and pull them out as needed.